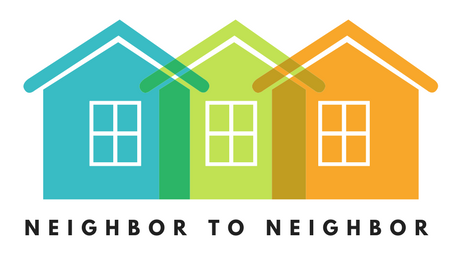 In addition to our wonderful group of volunteers, Neighbor to Neighbor has a dedicated steering committee and an Executive Director. The Steering Committee is the heart of our organization. 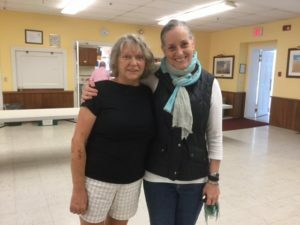 Committee members volunteer their time and energy to keep Neighbor to Neighbor a successful nonprofit organization operating in Southern Vermont. Their expertise and enthusiasm are what make N2N work, and we rely on them to keep tabs on every aspect of our organization. Robin is the person who runs N2N day-to-day. If you call the office or send an email, Robin is the person who will answer it. She is involved in all aspects of our organization, from helping our care recipients to find rides to writing grants for funding, and everything in between! Robin has a background in higher education and a creative spirit that informs how she envisions the ongoing success and strength of Neighbor to Neighbor. 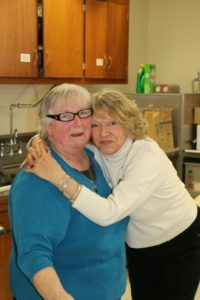 Martha Thompson, N2N Steering Committee member, and Kate in the kitchen!